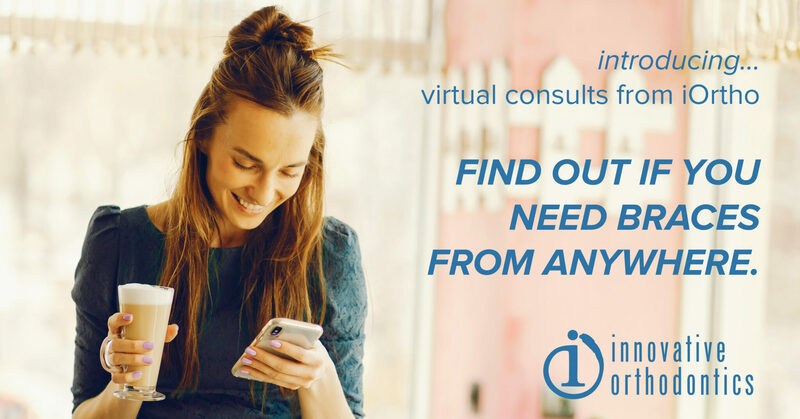 Introducing Obligation-Free Online Consults From iOrtho! WE UNDERSTAND AND RESPECT YOUR BUSY SCHEDULE, AND WE ARE HERE TO HELP! 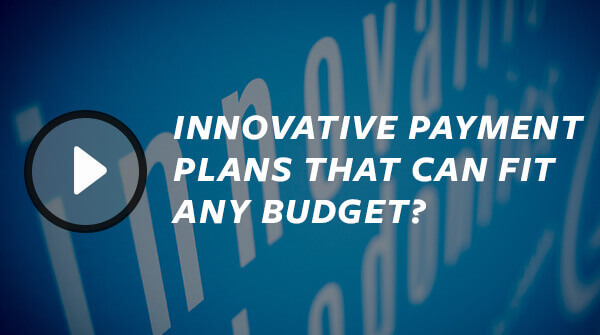 AT INNOVATIVE ORTHODONTICS, WE’RE DEDICATED TO UTILIZING TECHNOLOGY TO SAVE YOU PRECIOUS TIME. That’s why we are so proud to offer free, no-obligation basic orthodontic evaluations directly from your phone! 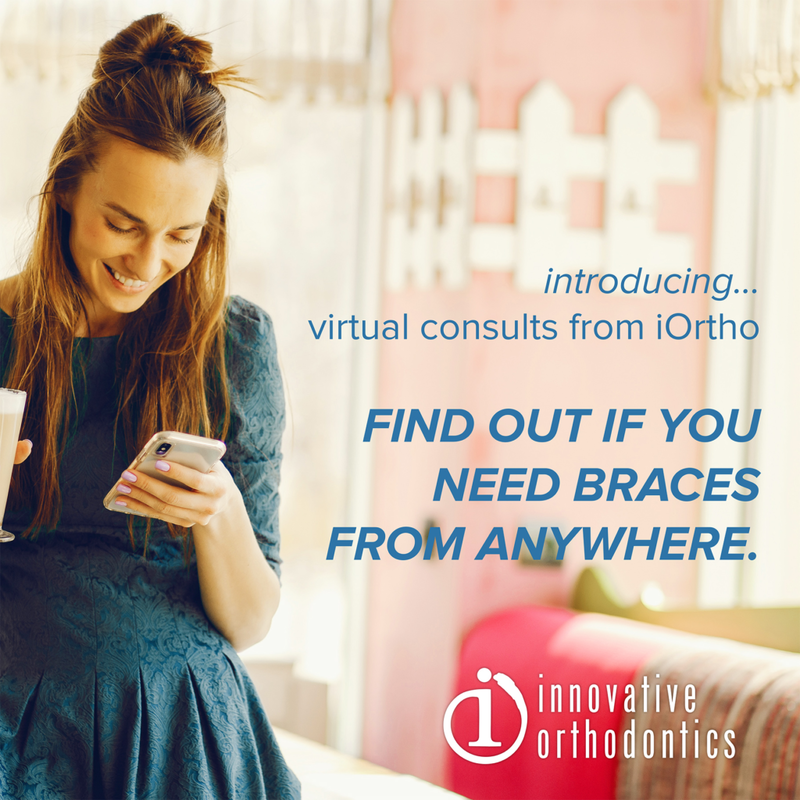 You can submit an evaluation from anywhere and it only takes 5 minutes to fill out the virtual consult and have one of our Orthodontists review it! When you submit a virtual consult, we will review your case and send you a personalized report that will give you an idea of what orthodontic care would look like for you. The goal is to point out any clear issues we see, let you know what your most effective treatment options are, and give you an idea of what your treatment time might be. If you’re curious about orthodontic care, this is a great way to have our office see your case as you decide what is best for you! There’s no obligation! 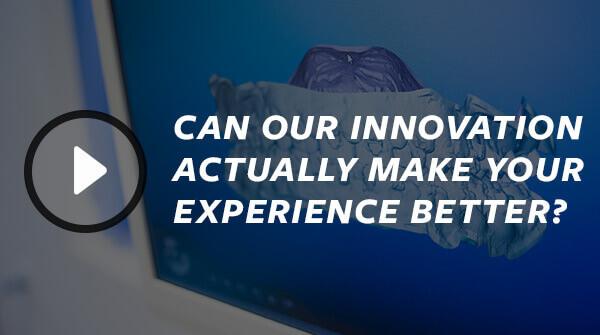 Does this replace the need to seeing an orthodontist in person? If you’re serious about orthodontic care you’ll eventually need to see an Orthodontist. There is too much important clinical information that you never want to leave to chance when it comes to orthodontic care. In addition, there are records we will need to fully diagnose your case, including digital x-rays and digital teeth impressions, that you simply cannot take at home. However, our virtual consult is an incredibly convenient way for our Orthodontists to provide the information you need to make an educated decision about your orthodontic care. In addition, it will save you valuable time during this first step on your Orthodontic journey! Dr. Dan Bills is an avid (yet barely competent) golfer, an amateur BBQ aficionado and a devoted husband and father. He is a Board-Certified Orthodontist and maintains a state-of-the-art private practice, Innovative Orthodontics, with three locations in Southern New Jersey, just outside of Philadelphia. He is on Faculty in the University of Pennsylvania Department of Orthodontics and in the Department of Dentistry at Virtua Hospital, and he has been honored as “Teacher of the Year” at both of these prestigious institutions. He lectures regularly at orthodontic meetings, both stateside and abroad, and gives in-office courses about a variety of clinical topics as well as how to better utilize technology in the orthodontic office.